May 19, 2015. I have been on the verge of starting this blog for some time now. 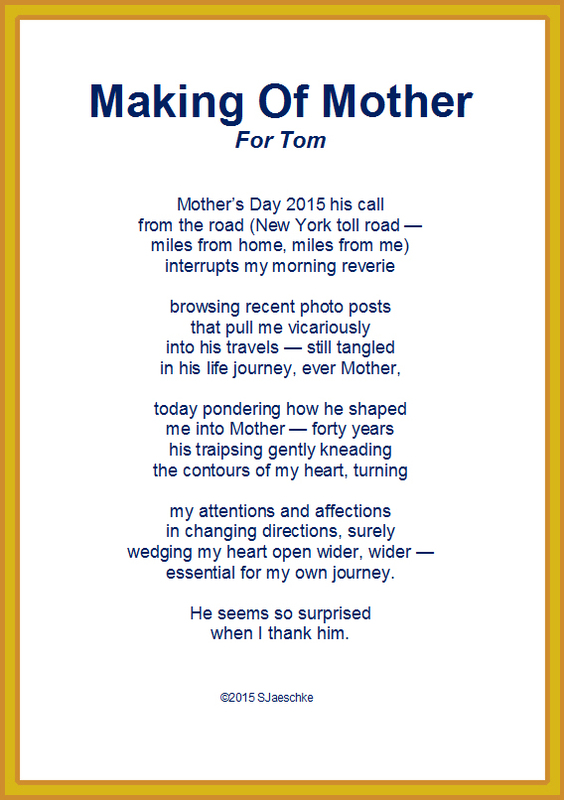 On Mother’s Day, a touching exchange with my adult son spawned a poem that stirred me into action. 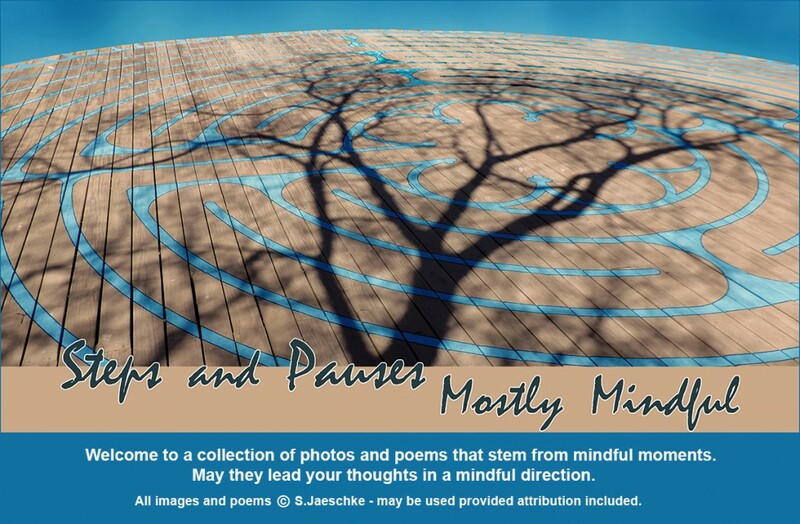 The poem, as poems do, waited patiently. And now I offer it belated (or perhaps very early for Mother’s Day 2016). My son shaped my inexperienced heart into that of a mother, his journey traipsing over and over and over my heart. He’s still at it! My daughter, three years younger, contributes her steps, too, but my heart was well “mothered” when she began. The image is of a delightfully hefty little labyrinth heart created by Whitney Krueger (Enchanted Living Arts, 360-450-3788). I keep it close, a touchstone.